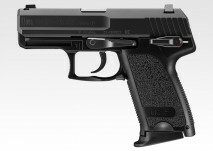 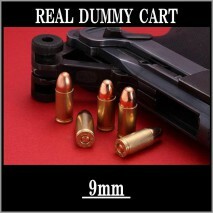 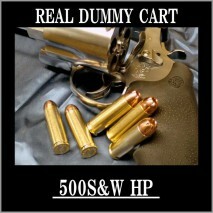 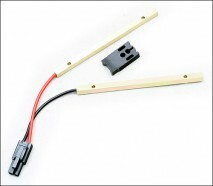 The DTM-N (Digital Trigger system Match N version) is a digital trigger switch custom part that provides a very fast response for a better shooting reactivity. 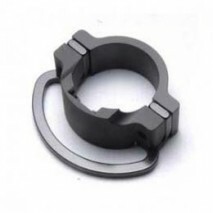 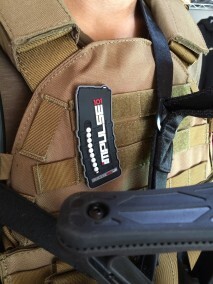 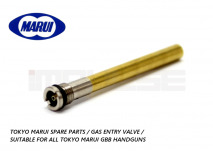 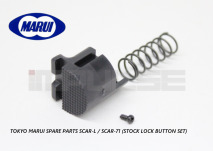 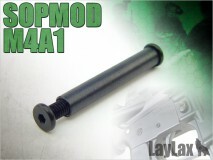 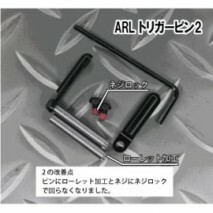 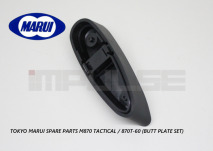 This part replaces the mechanical genuine trigger switch.It fits Tokyo Marui Next Gen M4 series. 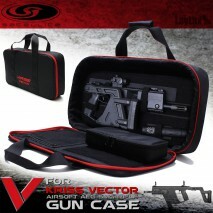 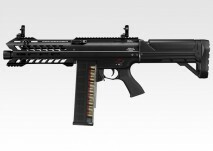 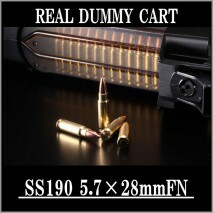 HK416, HK417, SCAR series only. 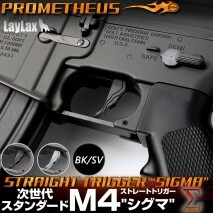 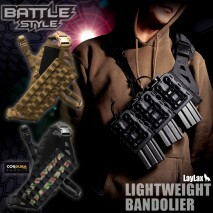 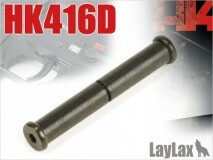 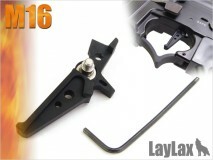 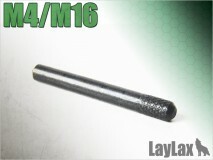 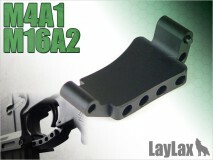 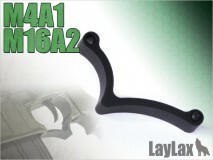 LAYLAX/PROMETHEUS - Standard M4 Series Straight Trigger "Sigma"
LAYLAX/PROMETHEUS - Next Gen M4 Series Straight Trigger "Sigma"